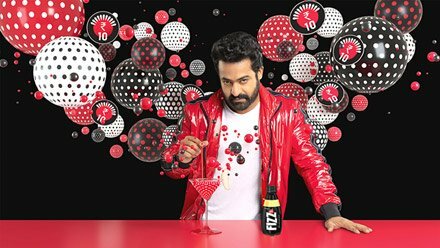 Parle Agro, the largest Indian Beverage company announced signing on actor Jr NTR as the brand ambassador for Appy Fizz in south India. He will be seen as part of the new Appy Fizz campaign in the region while Salman Khan will continue to be the national brand ambassador for Appy Fizz. On the signing, as the brand ambassador of Appy Fizz, Jr NTR said, “I have always loved Appy Fizz and the decision to be the face of the brand was an easy one after I saw the vision and plans of the brand. Already one of the top beverage brands, I am sure everyone, especially my fans, will enjoy drinking a lot more Appy Fizz. 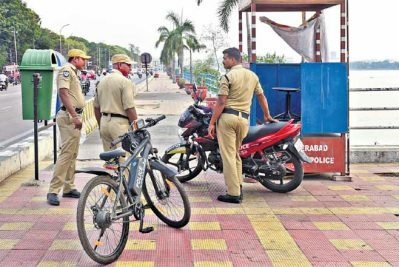 I know I will!” Jr NTR also joins in with Allu Arjun as the second celebrity from south India to be a brand ambassador for Parle Agro brands in the region. 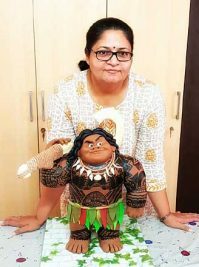 The Telugu superstar has joined Parle Agro’s existing A-listers like Alia Bhatt and Allu Arjun who are the faces of Frooti and Salman Khan, the brand ambassador of Appy Fizz.